tortilla shell filled with romaine lettuce, chicken, avocado, cotija cheese, mango salsa and a chipotle glaze. served with a chipotle vinaigrette. romaine lettuce, fire grilled chicken, avocado, cotija cheese & crispy tortilla strips. served with cilantro caesar dressing. crispy flour tortilla shell filled with romaine lettuce, tomato, black or pinto beans, guacamole, cheese, pico de gallo & sour cream. choice of chicken, pork carnitas, steak, wahoo or shrimp. romaine lettuce, tortilla strips, pico de gallo & cotija cheese. melted jack cheese, guacamole and pico de gallo. choice of chicken, pork carnitas, steak, wahoo or shrimp. grilled veggies, jack & cheddar cheese, salsa baja, TM rice & sour cream. choice of chicken, pork carnitas, steak, wahoo or shrimp. black or pinto beans, rice, cilantro and onions. choice of chicken, pork carnitas, steak, wahoo or shrimp. cabo style or caesar style. chicken , jack & cheddar cheese, black or pinto beans, rice, smoky queso fundido, jalapenos, crunchy tortilla strips and salsa crema. 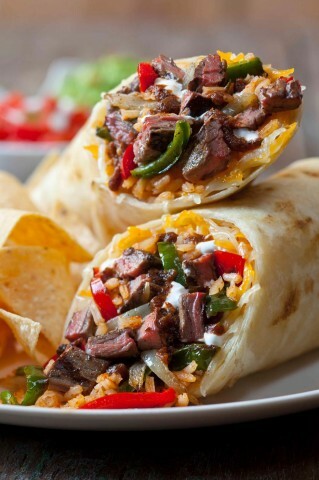 smother any burrito & chips with red chile sauce & melted jack cheese or our verde sauce & cotija cheese with sour cream & pico de gallo. 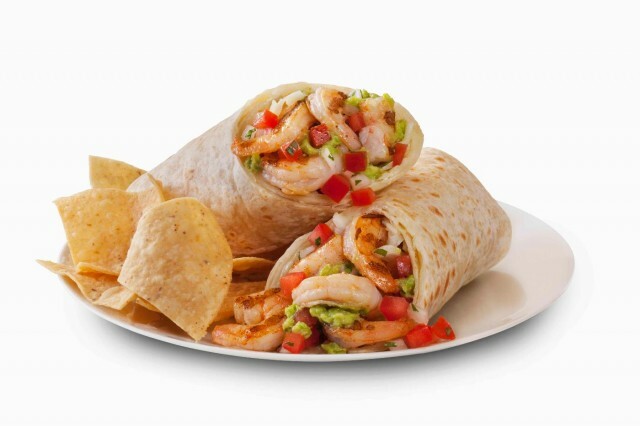 your favorite burrito served without a tortilla and on a bed of romaine lettuce. achiote marinated fire-grilled chicken, black beans, green chiletomatillo rice, squash & achiote onions topped with tomatillo salsa fresca. fire-grilled steak and garlic-lime shrimp, green chiletomatillo rice & black beans, avocado slices, roasted corn salsa, squash, achiote onions and anejo cheese. grilled corn tortillas with salsa, onions and cilantro. choice of chicken, pork carnitas, steak or shrimp. 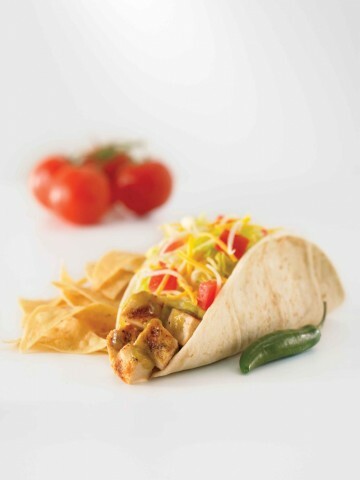 grilled flour tortilla with lettuce, chopped tomato, jack & cheddar cheese and salsa. choice of chicken, pork carnitas, steak or shrimp. wahoo, avocado, cabbage, pico de gallo and avocado salsa. 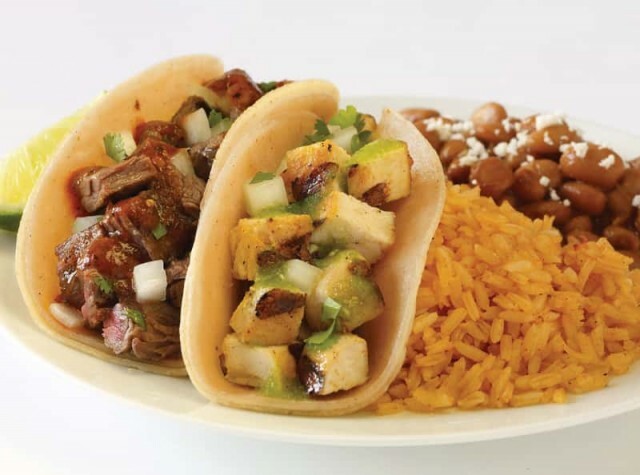 any combination of two original baja or americano soft tacos. served with rice and black or pinto beans. choice of chicken, pork carnitas, steak, wahoo or shrimp. four corn tortillas filled with chicken, grilled onions and cheese. topped with salsa crema, and served with guacamole, sour cream, pico de gallo and smoky queso fundido for dipping. 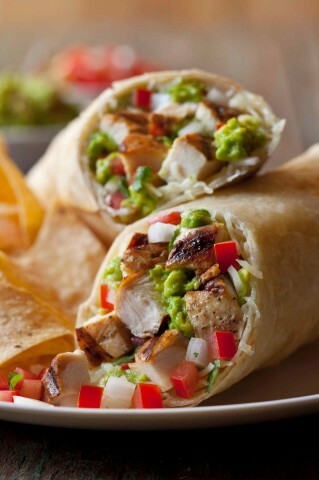 grilled flour tortilla, jack cheese, guacamole, pico de gallo & sour cream. choice of chicken, pork carnitas, steak, wahoo or shrimp. 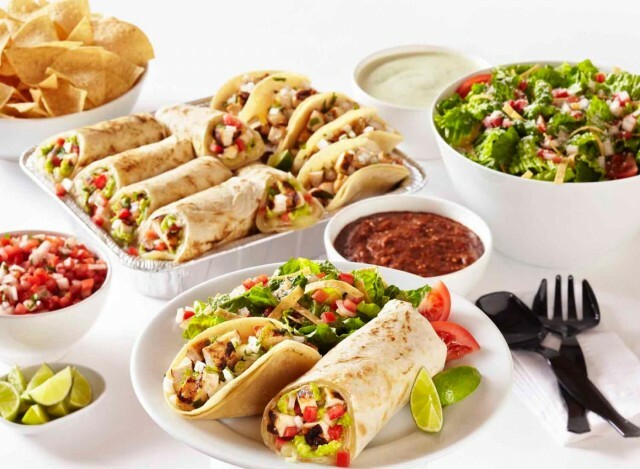 choice of meat with grilled veggies, rice, black or pinto beans, guacamole, pico de gallo, sour cream, choice of corn or flour tortillas plus tortilla chips. choice of chicken, pork carnitas, steak, wahoo or shrimp. roasted tomatoes with chicken, topped with sliced avocado, jack cheese, onions, cilantro & tortilla strips. tortilla chips, melted jack & cheddar cheese, black or pinto beans, guacamole, pico de gallo & sour cream. choice of chicken, pork carnitas, wahoo or steak. a spicy 8 oz., three pepper, cheese dip mixed with our own salsa roja. served with warm tortilla chips. Smoky Queso Fundido & Chips 3oz. Sea el primero en dejar un tip!